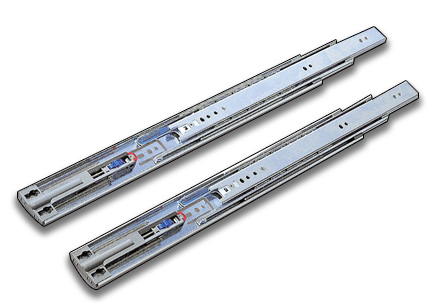 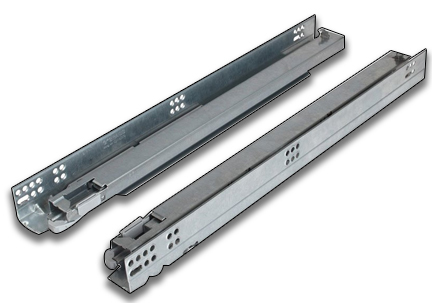 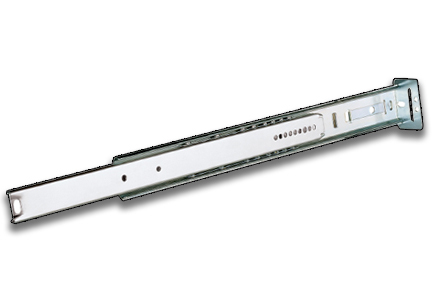 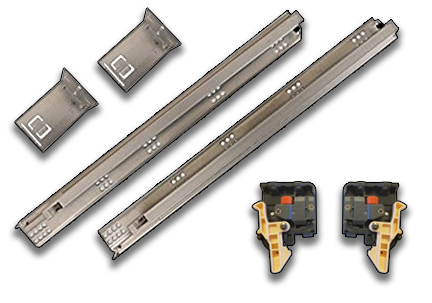 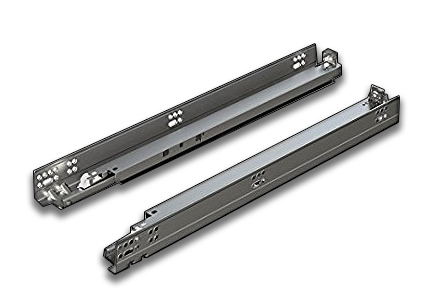 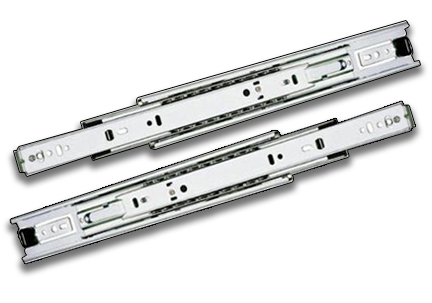 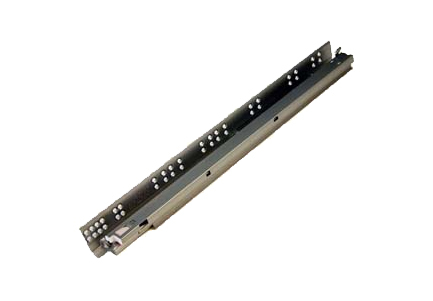 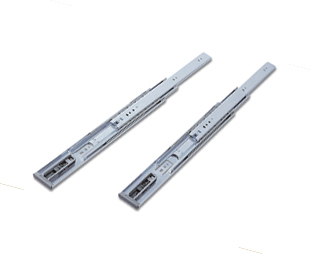 We offer drawer slides and accessories by the top manufacturers such as Blum, King, Grass, Accuride, and US Futaba. 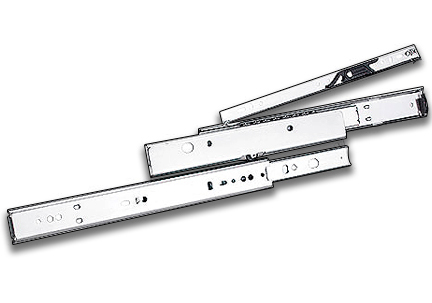 From side-mount to under- mount, self-close, soft-close, and push to open, light duty, medium duty and heavy duty-- we have them all! 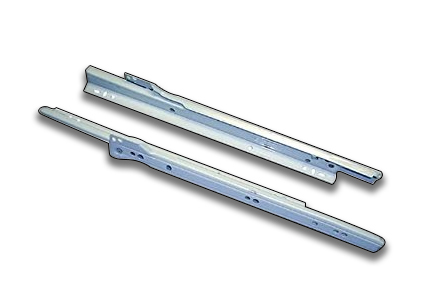 Our selection of slide installation jigs and fixtures will make your slide installation quicker and more accurate.